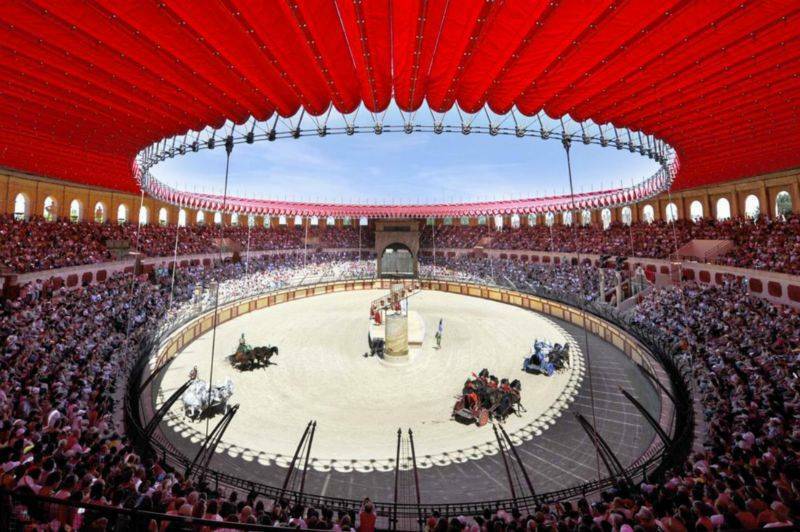 The Grand Parc Le Puy du Fou is located less than an hour’s drive from Le Clos des Pins campsite in the Vendée. 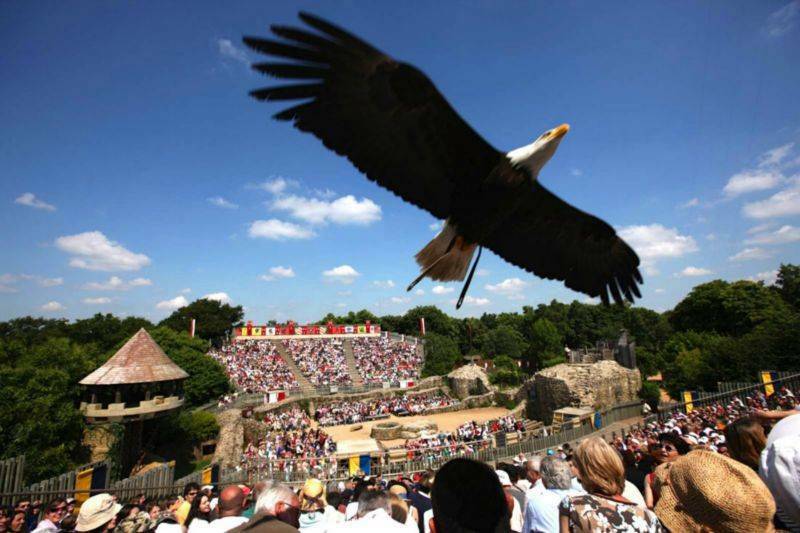 Voted the best theme park in the world in 2012 in Los Angeles, Le Puy du Fou offers visitors an explosion of ambitious adventure extravaganzas for all the family at the heart of some wonderfully protected countryside. 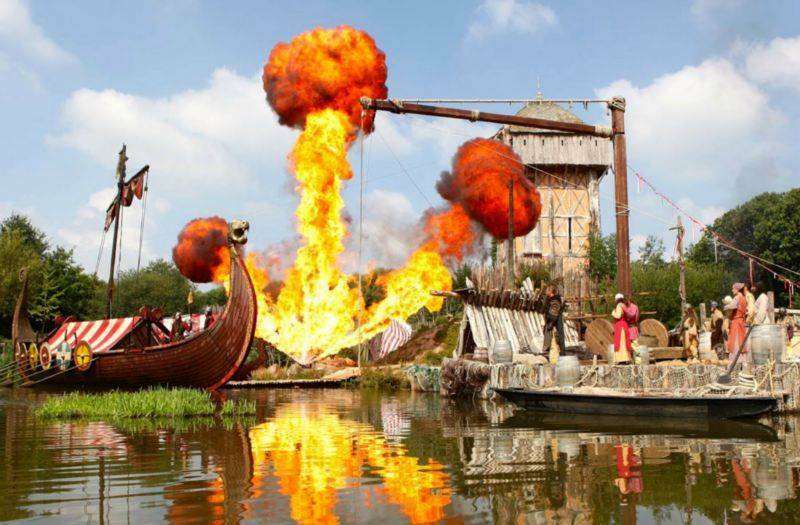 Set off on a journey through time at Le Puy du Fou ! NEW FEATURE FOR 2014 : The new “Renaissance” Universe. 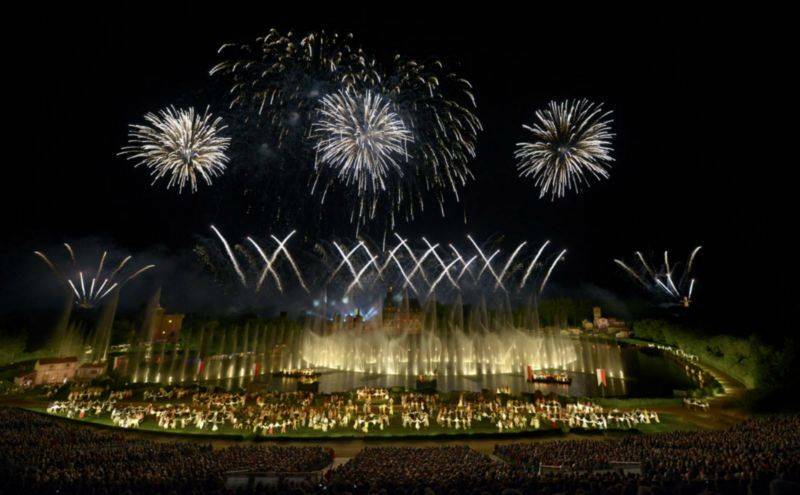 In 2014, Le Puy du Fou is extending its journey through time with the all new “Renaissance” universe and a set of new features: - a new setting: The Château du Puy du Fou (Puy du Fou castle), - a new show: La Renaissance du Château. 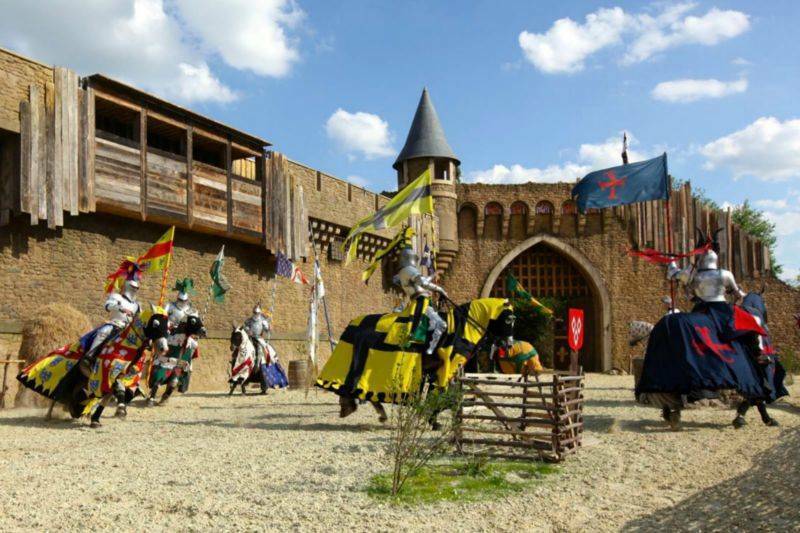 The Grand Parc is expanding with this new 10,000m² world dedicated to the Renaissance era and showcasing a new, original spectacle, “La Renaissance du Château”: Forgotten for centuries, the Château du Puy du Fou is opening its doors to you for the very first time. The paintings will speak to you, the mirrors will observe you, the ghosts continue to dance there… the Château will unveil its still haunted marvels to you through detailing its glorious past. Discover the living splendours of the Renaissance ! 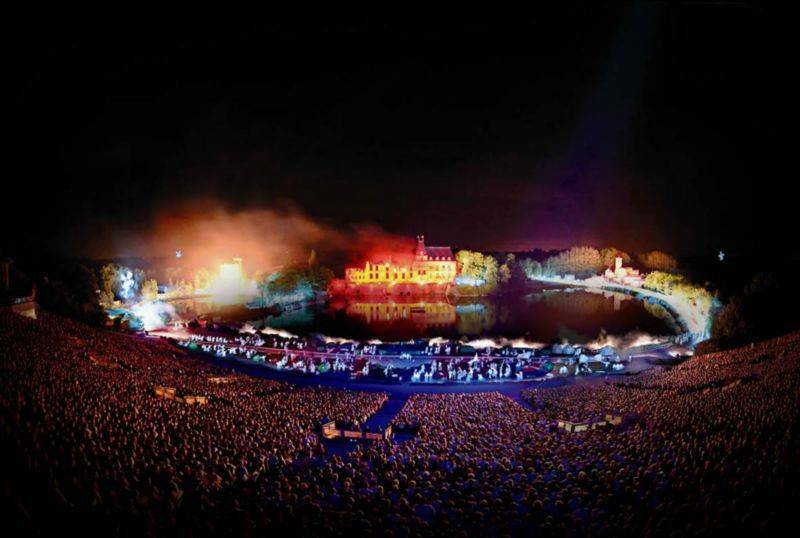 Already boasting over 10-million spectators, 1,200 protagonists on a 23-hectare stage, 24,000 costumes, a 1hr40 extravaganza and a number of brand new features… the biggest night-time spectacle in the world has become an unmissable legend. - 6 new stages in 4 years with new special effects. In 2014, the Cinéscénie will be an absolute showstopper !